The KePol lifecycle service concept accompanies you throughout the entire life cycle of your KePol solution. 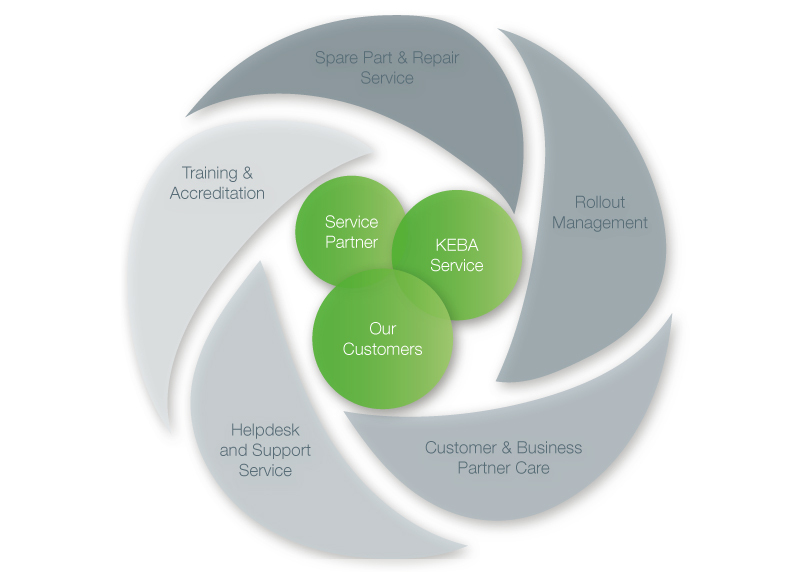 Starting with a time-saving and professional start-up, KEBA looks after all services to do with your KePol lockers. Regular maintenance ensures a high level of availability of your lockers and with upgrades you can keep your KePol system up-to-date and integrate individual solutions. KEBA is here for you if you want to change the location of your KePol locker and supports you with the change of location. In the final phase of a KePol locker, KEBA support you with the removal of your old system and commissions your new machines. By deciding on KePol, KEBA provides you not only with a full maintenance service but also the operation of your locker. With KePol Operations services, you can choose from an integrated service portfolio of software and hardware operations services which adapt to your needs. 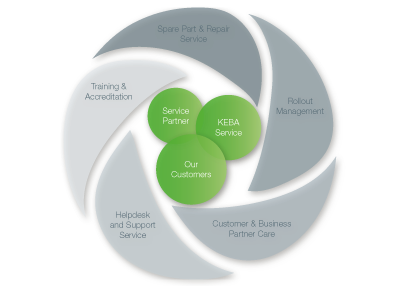 KEBA trusts in its experienced and certified service partners to provide a professional and high-quality service. 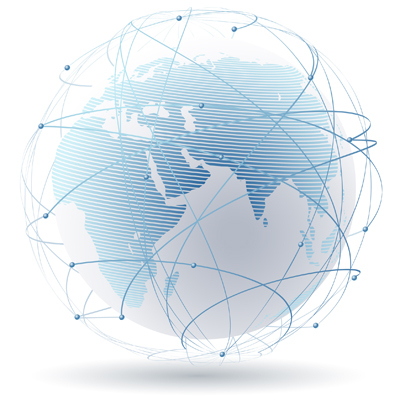 The KEBA service partner network is operational worldwide and therefore provides a local service that meets your expectations.